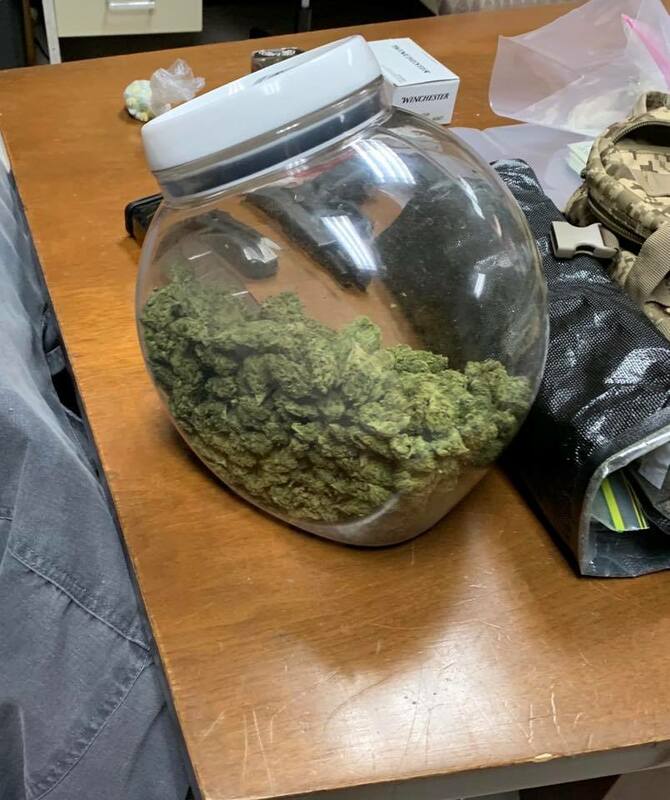 Wednesday, MPD officers conducted a traffic stop on FM 1488. 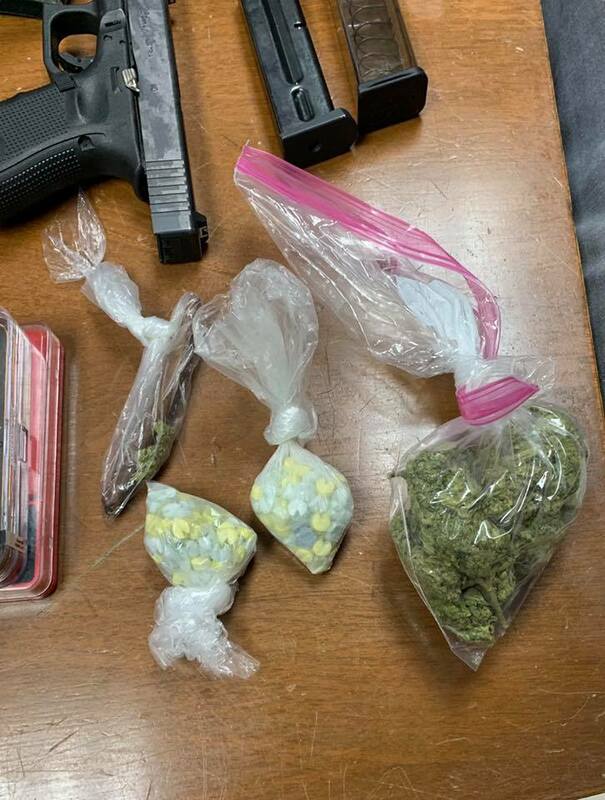 During the course of the roadside investigation, over 200 ecstasy pills, 19 ounces of marijuana and a .40 caliber Glock were located inside the vehicle. 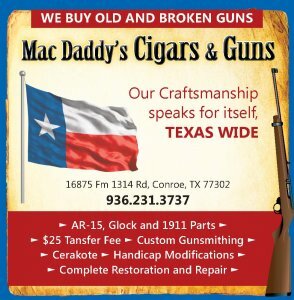 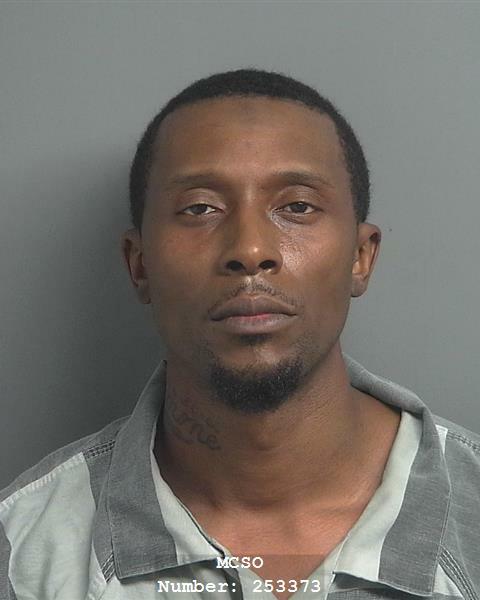 All 3 males, out of Houston, were arrested. 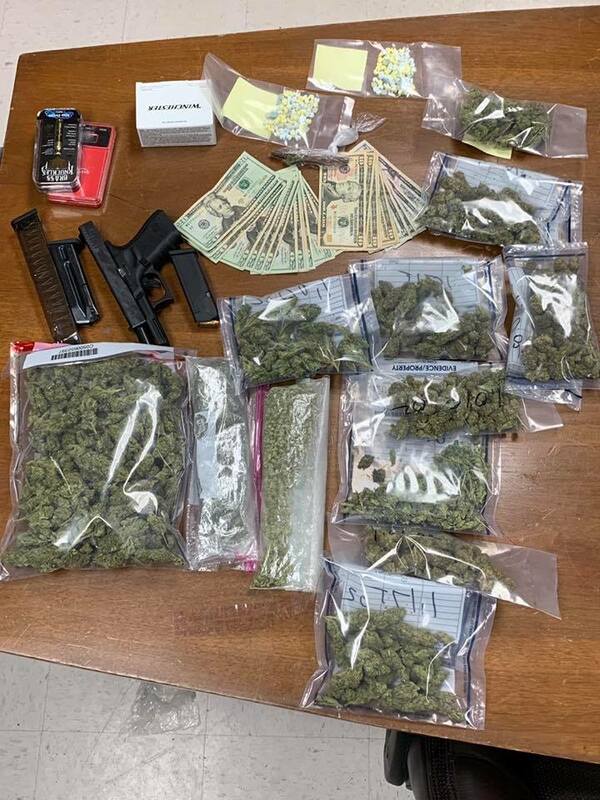 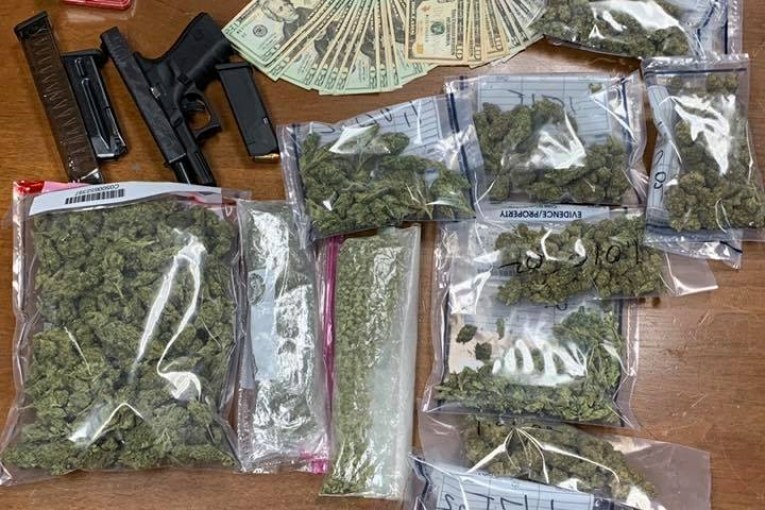 The charges filed were manufacture/delivery of a controlled substance 4g>400g, possession of marijuana 4oz>5lbs and the driver had an additional charge of unlawful carrying of a weapon.